The Internet has completely revolutionized the marketplace as we know it, for industries as diverse as media, tourism, hospitality, and just about everything else under the sun. This has meant a proliferation of competition as the web allows more and more players onto nearly every field. And, with increased competition comes an increased need to set oneself apart. That means marketing. A lot of it. All of which is to say: If you’re in marketing, there’s plenty of business out there for you to seize. It also means there’s a glut of competition for you to face yourself. Edging out the competition in the marketing industry, of course, is largely about marketing yourself better than the rest. 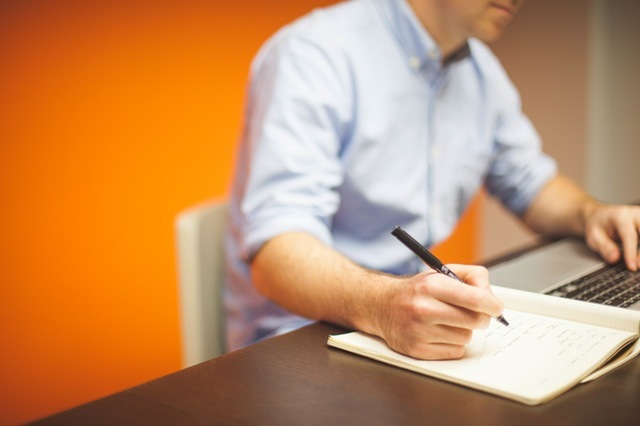 But on top of that, it’s about streamlining your own internal processes so that you can focus as much energy as possible on delivering the best results possible to your clients. That’s where Subscription DNA’s cloud billing platform comes into play. Subscription DNA is a cloud-based enterprise platform that offers robust tools for recurring billing, subscription management, premium content management, group communications, and more. Whether you’re a traditional marketing agency, a digital startup, or anything in between, Subscription DNA can help to streamline your billing and invoicing processes and so much more. With Subscription DNA’s group enrollment and membership management tools, you can keep all of your clients’ information in one place, easily communicating new services or announcements, in addition to offering registration for value-adding seminars and other events. The benefits of all these tools is simple: You save time on boring chores like invoicing, accounts receivable, and communicating with clients, freeing you up for the nitty-gritty of the marketing game. Not to mention, it might save you a few bucks on payroll if you no longer need a dedicated employee in charge of billing! 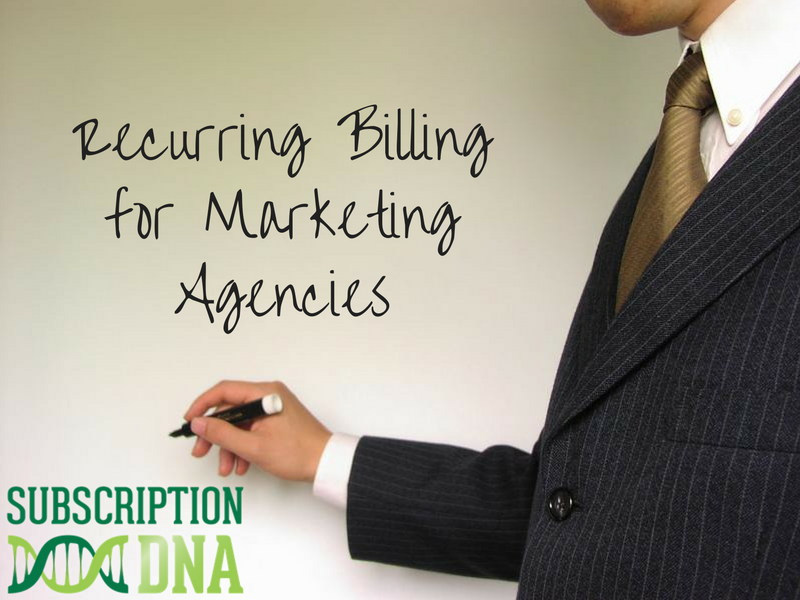 If you’re interested in learning more about Subscription DNA’s recurring billing platform for your marketing agency, get in touch by using the form below. DNA is a scalable, customizable platform that can be catered to your business’s needs. Contact us to learn more!